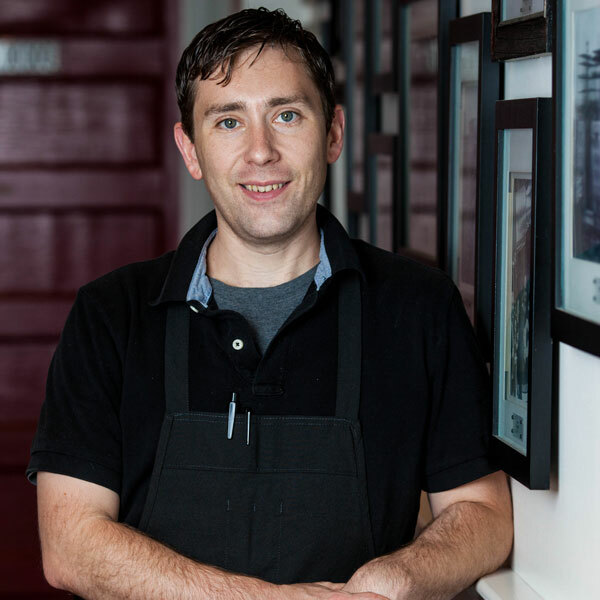 Born and raised in Cape Breton, NS, Chef MacNeil grew up in New Waterford, a coal mining town rich in culture, warmth and community. He attributes his interest in food to his father who brought him to markets and local docks as a young boy, sharing with him an appreciation for local produce and the bounty of the sea. Upon his graduation from high school in &#39;99, motivated by his interest in food, MacNeil chose the culinary arts as his career path. Today, Chef MacNeil adds “entrepreneur” to his credentials with the launch of reTreat Edibles, based in Calgary, Alberta. As partner and co-founder, he is developing a line of products to create a perfect union of taste and experience by blending cannabis infused oil or concentrated oil from licensed providers and chef-inspired premium quality ingredients.With ACMPR credentials, Chef MacNeil continues research and development surrounding the integration of cannabis in the culinary industry and has become a highly sought-after speaker on the topic, most recently having presented at the Cannabis and Hemp Expo and the Canadian Cannabis Summit.